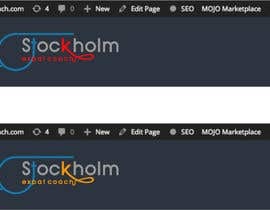 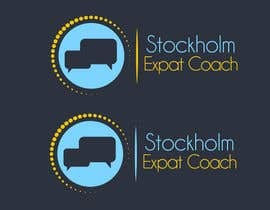 I need a logo for my new website. 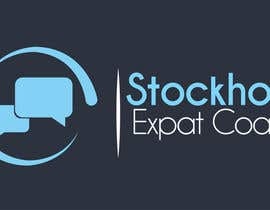 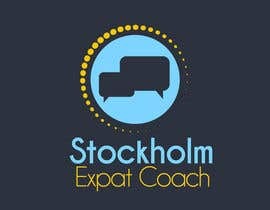 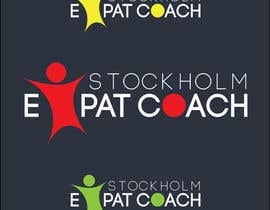 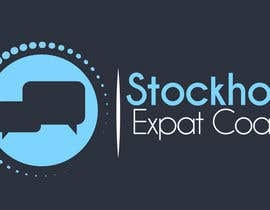 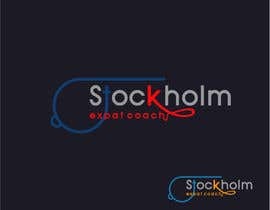 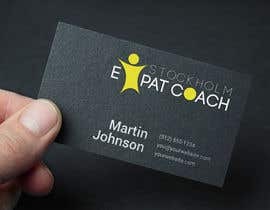 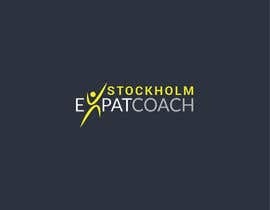 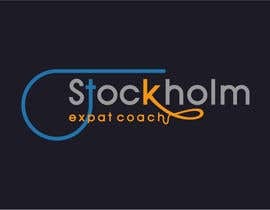 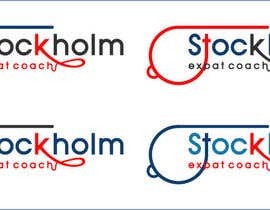 It's called, "Stockholm Expat Coach". 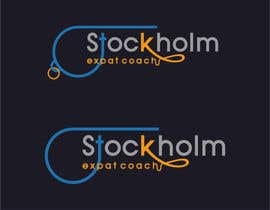 My friend had his logo designed on here and I was so impressed I decided to hold a contest of my own. 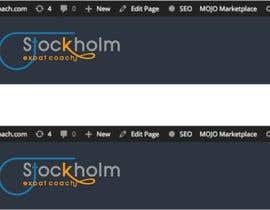 I've attached some of the submissions my friend recieved as inspiration for what I'm looking for. 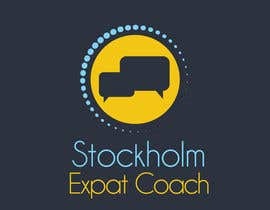 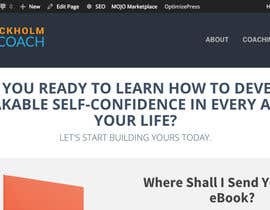 I teach people how to build their self-confidence so I'm looking for an icon with the text.